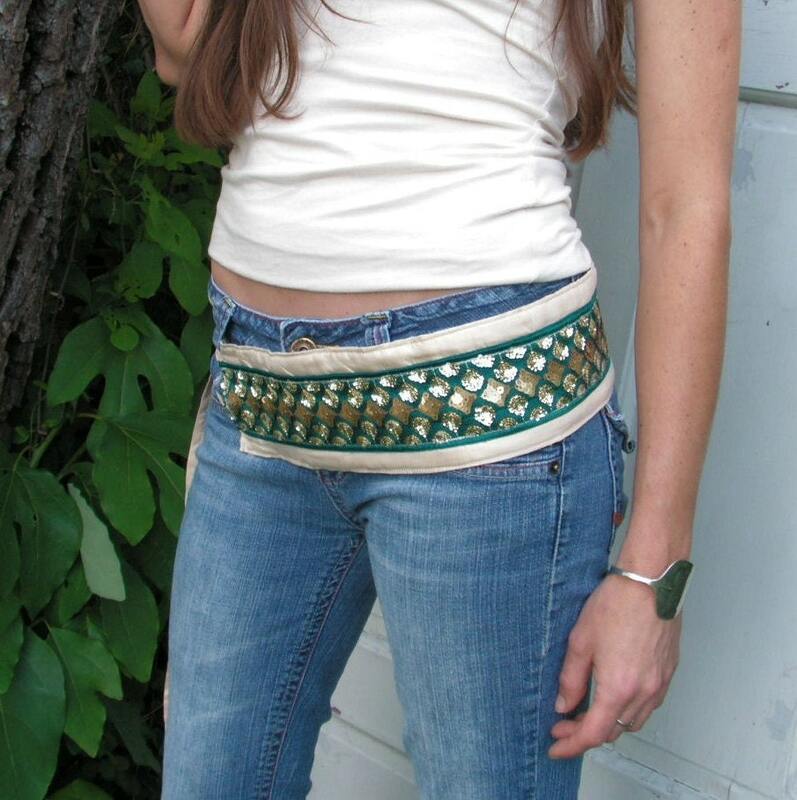 Today’s Friday Find is all about eco-friendly fabric made into fabulous Bohemian Chic fashions and accessories. The first question you may ask is what is an eco-friendly fabric? An eco-friendly fabric is a fabric made from natural materials that was grown with minimum use of chemicals and pesticides, grown with best land management practices, uses sustainable farming practices, and/or uses production that adheres to fair trade practices. The first selection a Simple Clutch is by yours truly at sew chic boutique. 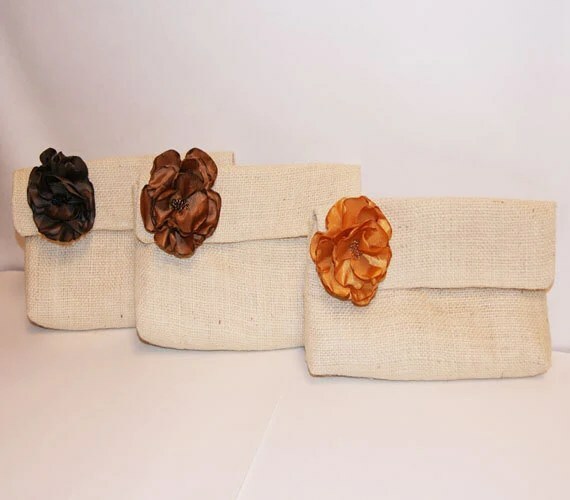 The Simple Clutch made out of jute, also known as burlap, and come with your color choice of removable flower pin available in 15 different colors. Jute is a versatile fabric that can actually be eaten with proper preparation. 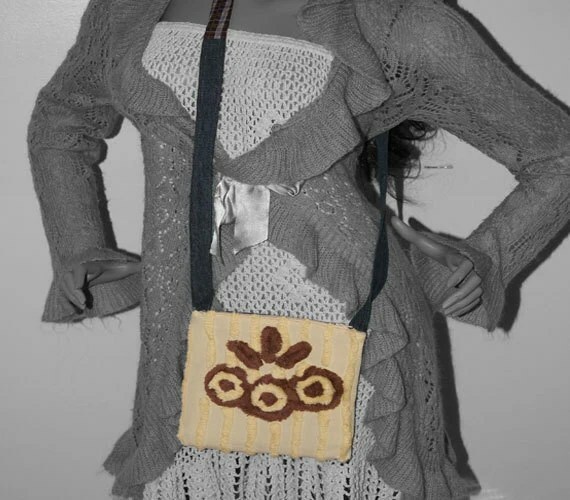 This bag is great for every season with bags being available in dark brown, black, and green in starting August 2011. The next selection is Hemp and Organic Cotton Siren Dress/Skirt by Mountain Lotus. This dress is fitted and strapless perfect to show your curves. This dress is made of organic stretch cotton and is perfect for those extremely hot summer days. As a plus this dress will transition right into fall by adding a jacket or sweater for those upcoming chilly nights! This Friday Find we have looked at creations made from organic and sustainable fabrics. 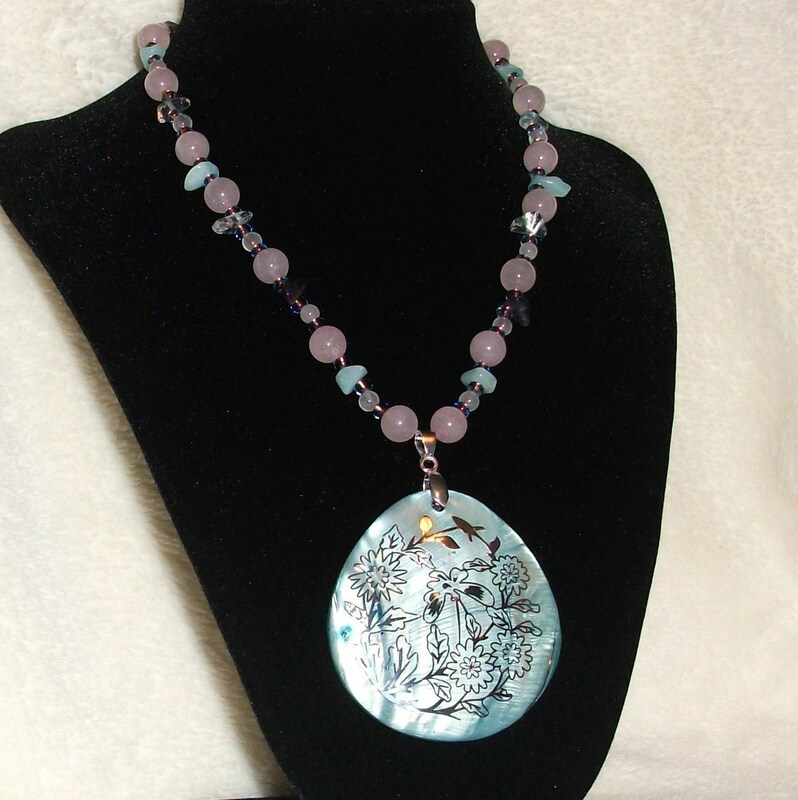 Each creation is unique and would be a fabulous addition for any Boho-ista’s closet. So stop by these wonderful shops and see what other treasures they have for you! Today’s Friday Find is dedicated to little girls following in the footstep of the Bohemian Chic mothers. 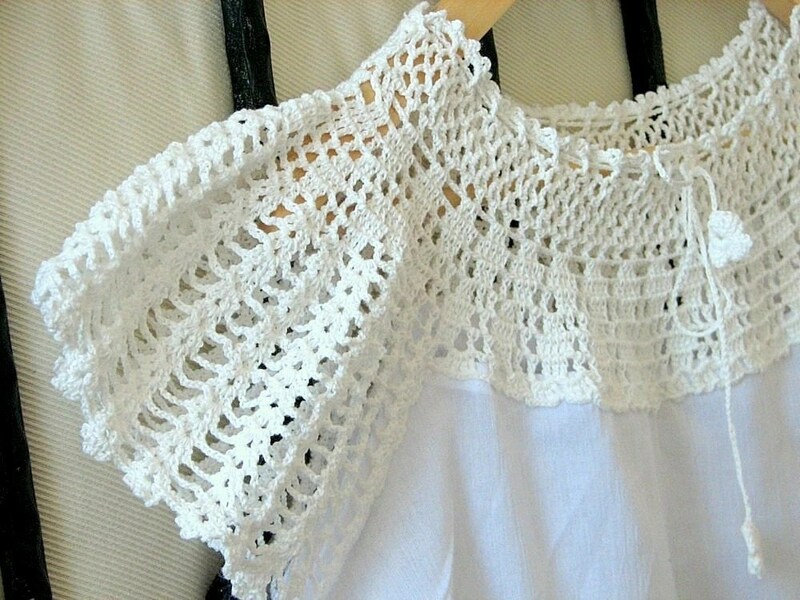 I have searched to find the cutest little handmade items to get the boho look for the future Boho-fashionista in your life. big sister and a coordinating Ruffle Neck Tunic for the little sister. 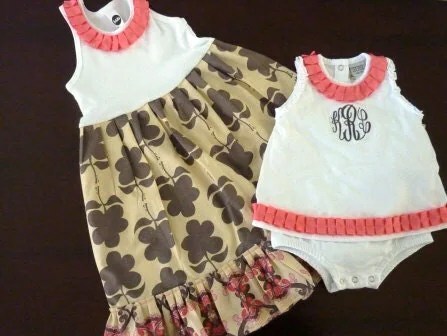 The fabric design on this fashionable set is ethnic bohemian in style and perfect for a day out with mommy. This piece can be transitioned to wear this fall by adding a cardigan sweater and if needed a pair of tights. 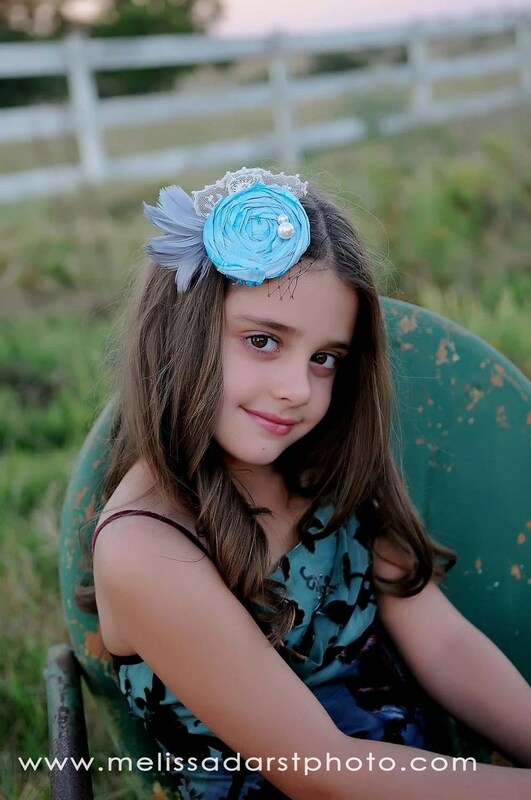 This is such a wonderful set for the young Boho-fashionista in your life. added to a headband for versatility in wearing. Best of all when your daughters not looking you can slip this into your hair and share the fabulousness yourself! The Boutique Crochet Hat with Rose is made by Tanya 1975. 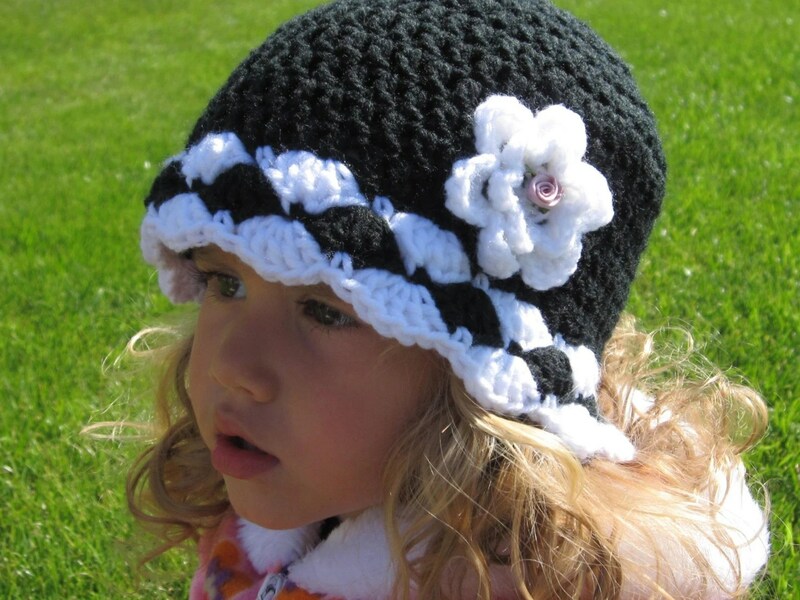 This hat features beautiful scallop stitches on the bottom and a medium sized crochet rose on the side of the hat. This hat is so Boho-chic you may want to a matching hat just for you! This crochet confection is full of feminine charm that is sure to keep your little fashionista warm and in style at the same time. This Friday Find has given a glimpse of some of the Bohemian Chic fashion available for next generation of Bohemian fashionista’s. Each selection is full of charm, originality, and are handmade mothers who love great fashion. So here’s to another Friday featuring retail therapy just for you! 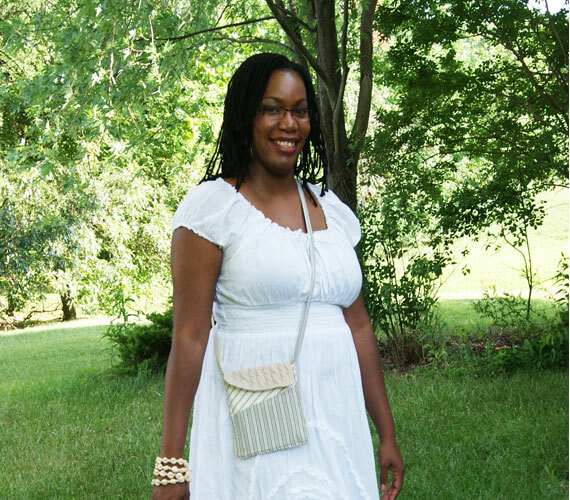 To learn more about the author, Boho-ista, and owner of sew chic boutique Cicely and her creations visit her shop at http://www.etsy.com/people/sewchicboutique?ref=si_pr . 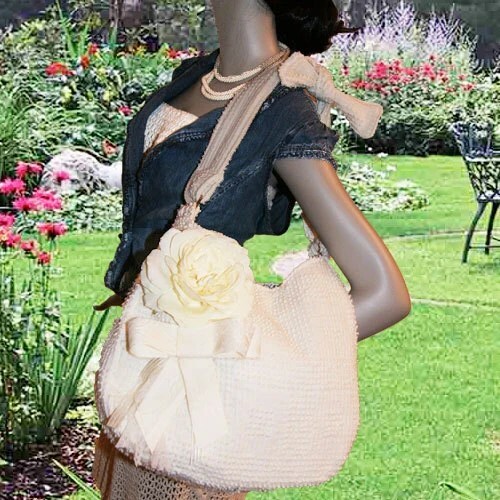 As of late sew chic boutique has been thinking small, that is about smaller bags. After seasons of the large bag fashion trend sew chic boutique remembers that the good things come in small packages. The Hip Bag is a small bag made with mixed materials in a rectangular shape and features a long strap to allow the bag to hang around the hip bag. Made to carry your neccesities and a bit more. It is perfect for those who like small bags. As always sew chic boutique quality construction is key to having not only a beautiful bag but, one that will last as well. The Hip Bag is completely machine stitched for durability and great looks. This bag is the first of many for Fall 2011 and is available custom order as well through my shop. 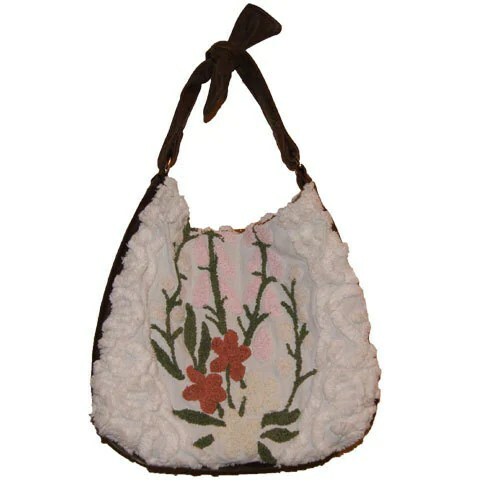 At sew chic boutique we are going Hobo Bag crazy for the upcoming fall season. Every Boho-fashionista needs something to carry their personal belongings in and nothing gives more style than the oh so popular Hobo Bag. This fall sew chic boutique is bringing in more re-purposed vintage fabrics and more mixed colors as well. The aim is to bring the feeling of the 1970’s and remix it for today. Many fabric selections will include denim, suede, leather, vintage chenille, and so many more! This bag is roomy, durable and fiercely stylish. All these bags and more are avaliable at http://www.sewchicboutique.etsy.com where “Being unique is not an option”. I think every Boho-Fashionista should have some romantic flower pins in her wardrobe. You can wear them on you hats, bags, sweaters, dresses, tank tops and even t-shirts! Many are available to buy in the store at places like Charlotte Russe or any other accessory place. It is fun and inexpensive to make your own. I want to share some great tutorials to make your own. boho-fashion looks pretty and so bohemian chic!